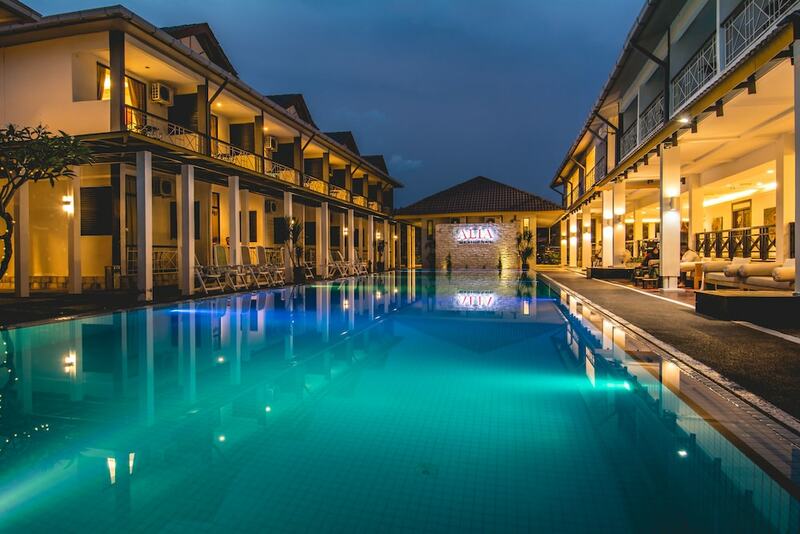 Hotels in Pantai Kok, situated within a 10-minute drive from the Langkawi International Airport, are mostly luxurious five-star holiday retreats with nearby points of interest including Oriental Village, Langkawi Cable Car, Gunung Mat Cincang, Seven Wells Waterfalls and Mahsuri’s Tomb. Also situated in Pantai Kok is Telaga Harbour Park, a yachting marina that houses plenty of shops, restaurants, pubs, bank, post office, and a petrol station. 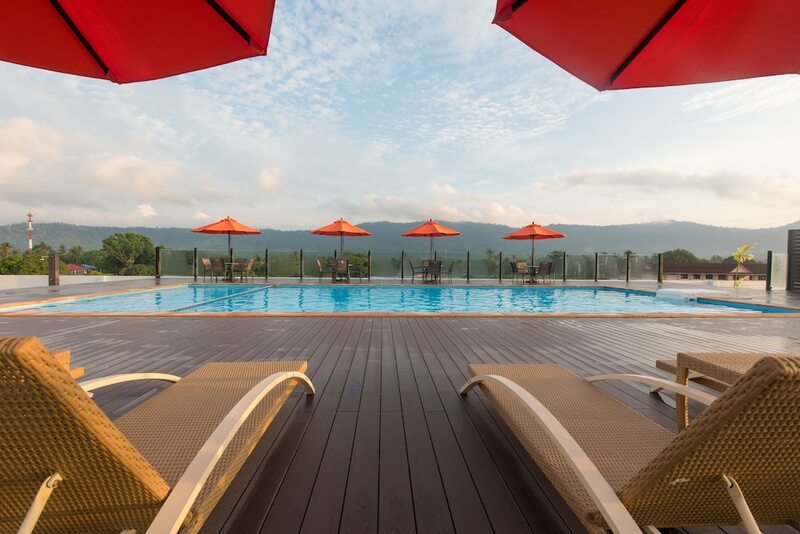 Pantai Kok hotels offer guestrooms with five-star hotel amenities and guests can swim or lounge by the swimming pool, exercise at the well-equipped fitness centre, enjoy exciting water sport activities such as banana boat rides, windsurfing and sailing, or even watch the sun set below the horizon on private beach. 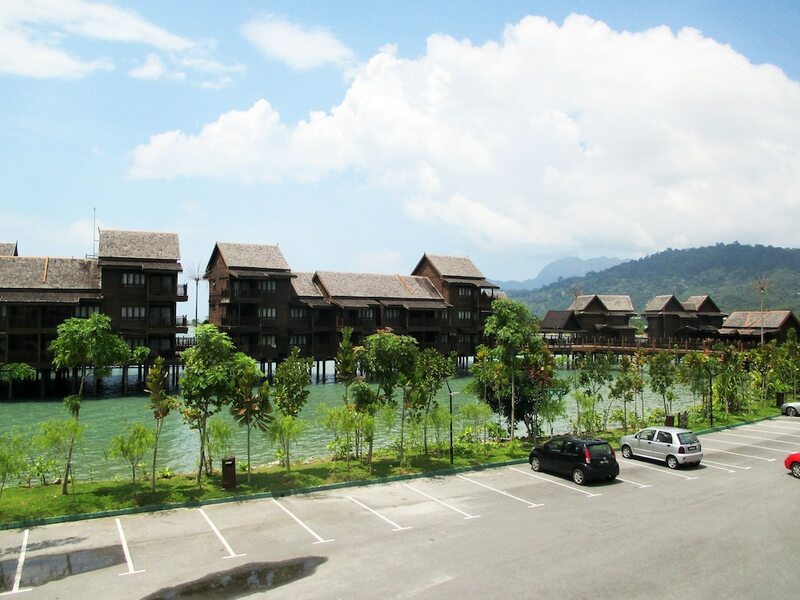 To explore the rest of Langkawi, we highly recommend renting a car or motorcycle. Ideal for a romantic get-away or honeymoon, Pantai Kok is one of Langkawi’s most secluded areas where guests can sit back, relax and enjoy the beauty of the beach and verdant surroundings.